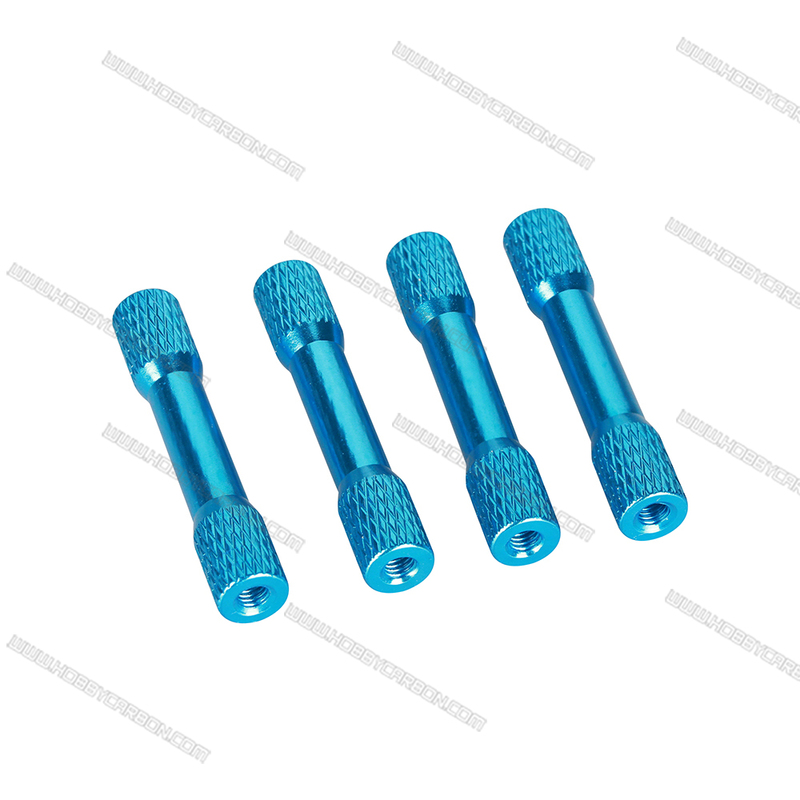 The knurled standoff features stylish grain ends,the attribute contributes to wrench or plier stick to it,which comes in different colors and various spec. 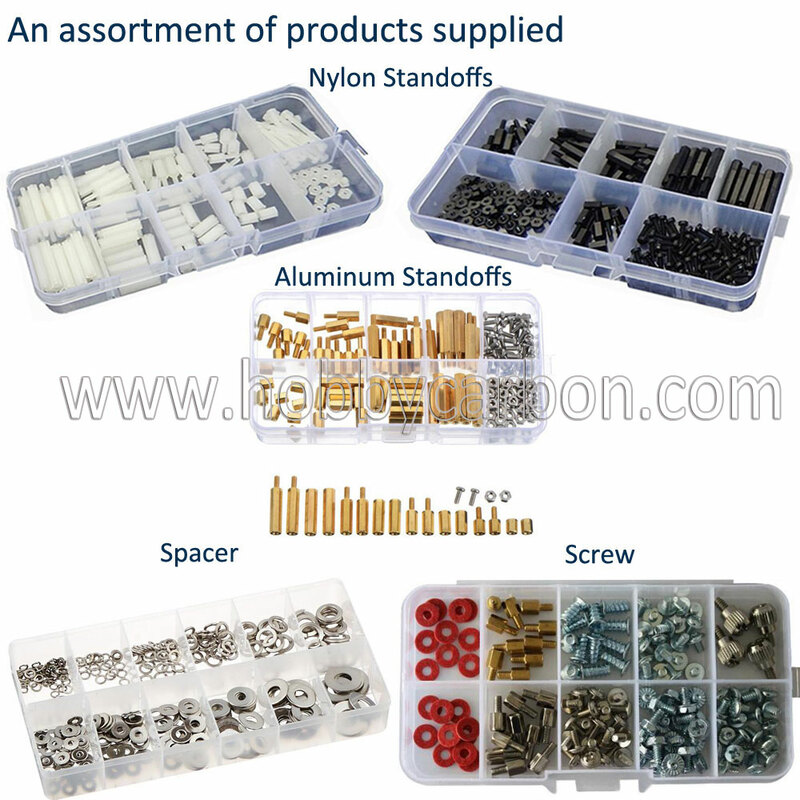 Aluminum Standoffs is part of our expanding product catagories, they are also made of nylon, brass, bronze and so on. Aluminum comes in huge range of colors, as you know , the spendid colors are by the means of anodizing, our experienced workshop staffs keep enchancing quality control system for meet clients needs. 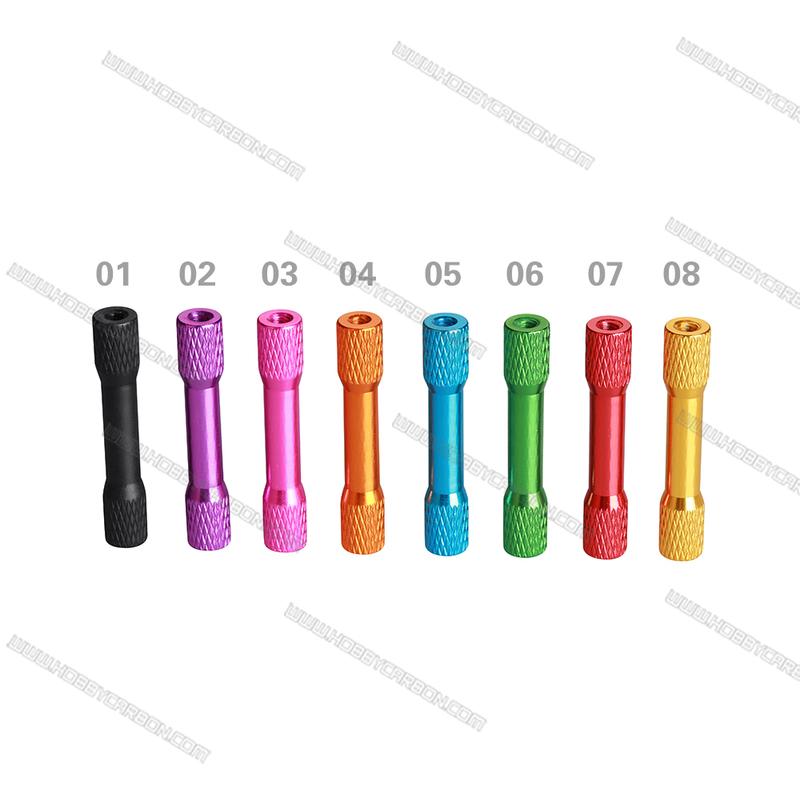 If you like knurled hardware, pls do not hesitate try our knurled Aluminum Standoff, we have round Aluminum Knurled Standoff, step aluminum pillar. 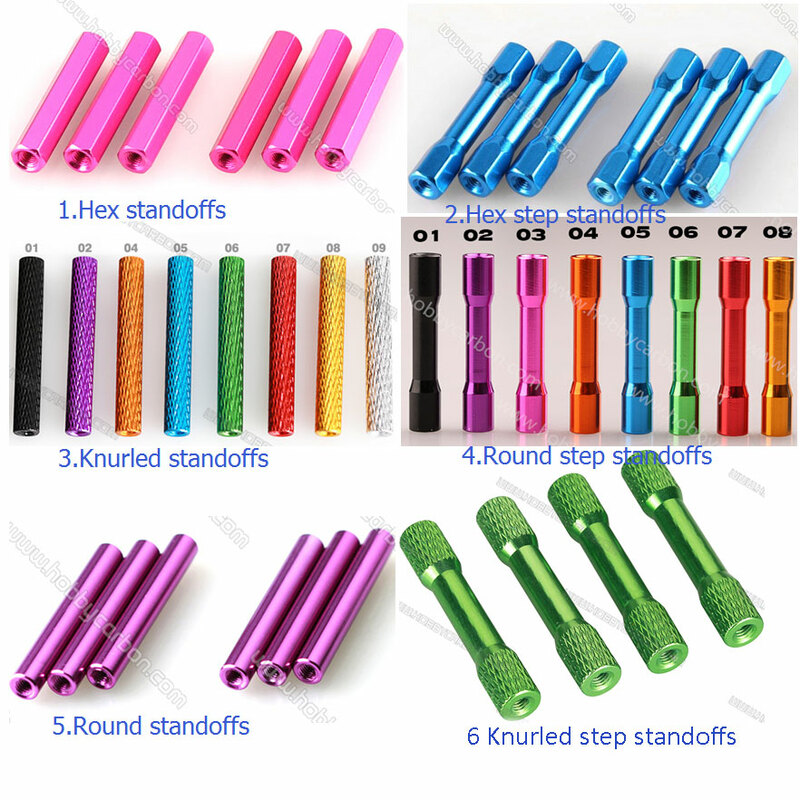 Except for knurled spacer, Aluminum Round Standoff, Aluminum Step Standoff, Aluminum Hex Standoff all in stock. Length from 5mm to 90mm of M3 diameter hot in stock. Any questions or inquiries pls feel free to contact us. We will do our best to support you. 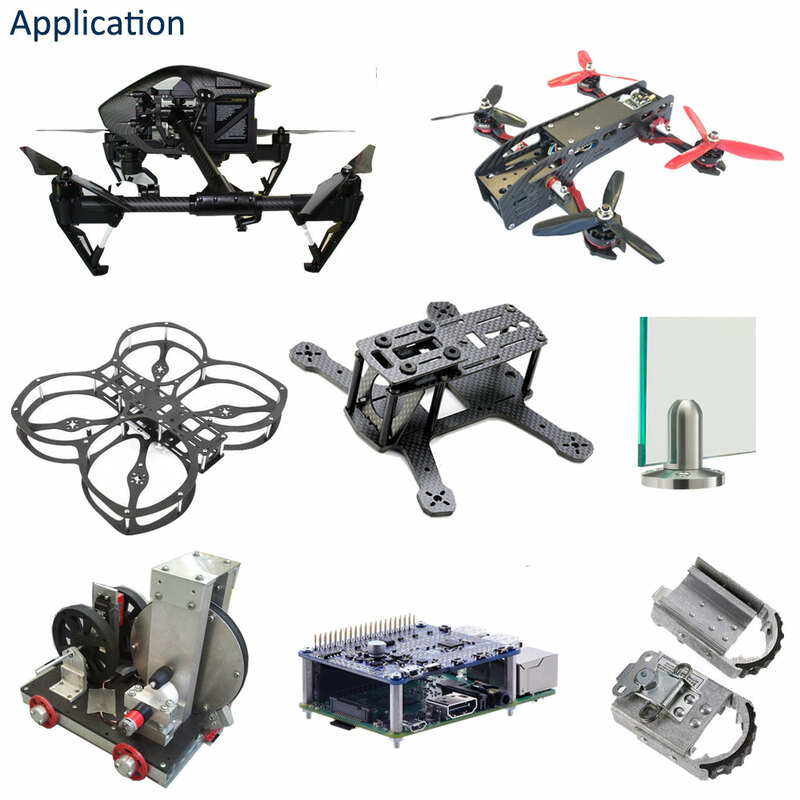 Hobby carbon products apply to sorts of industries, including the emerging field drones, robotic industries, high tech train and so on. Below is some fields you met or will meet,more fields are expected by you and me. Your ordered products would be strictly inspected and terrific packed, whatever shipping way you hoped, we strive to figure it out. 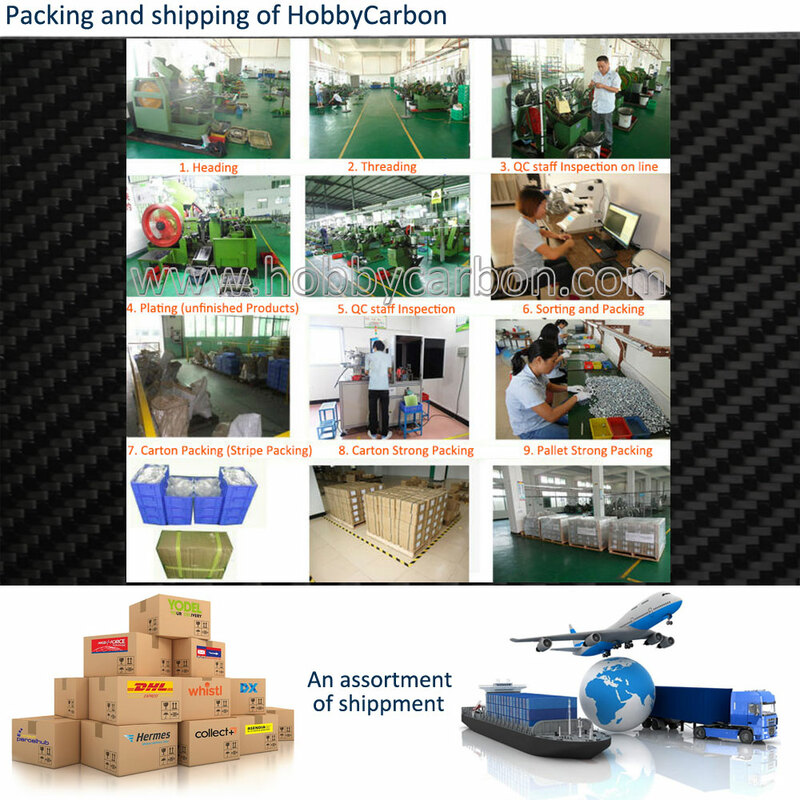 Hobbycarbon CNC LIMITEDis a OEM provider specialized in Carbon fiber products, carbon fiber CNC service,other accessories of drones &cars . With the ever-increasing demands of branding business, we extended our business to Aluminum CNC cutting, devoting ourself to offer a comprehensive service to customers. 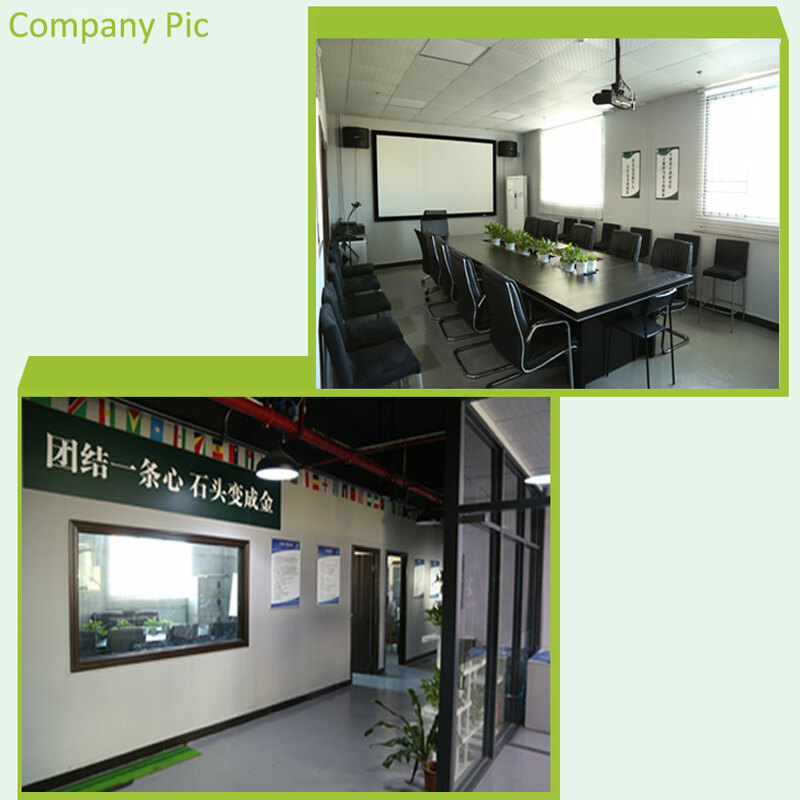 Hobby carbon crew focus on clients` needs and lookup the potential market trend, the purpose is to satisfy each clients they contacted, any good and mediorce feedback or comments would be treated well, no matter where you are, when you send, what you require. Q1.How many years in this industry? A:We specialized in this line for many years and got lots of satisfied feedback from branding businesses. Q2:Can I have a sample order? A: No MOQ for instock parts and 2000pcs for non-stock products. Q6:How do you ship the goods and how long does it take arrive? Looking forward to offering one-stop service to you so that we could save your time,cost and energy. * Please conact with us freely if there is any question. * We are looking forward to have a good cooperation with you. Looking for ideal Knurled Aluminum 6061 Standoff Manufacturer & supplier ? We have a wide selection at great prices to help you get creative. 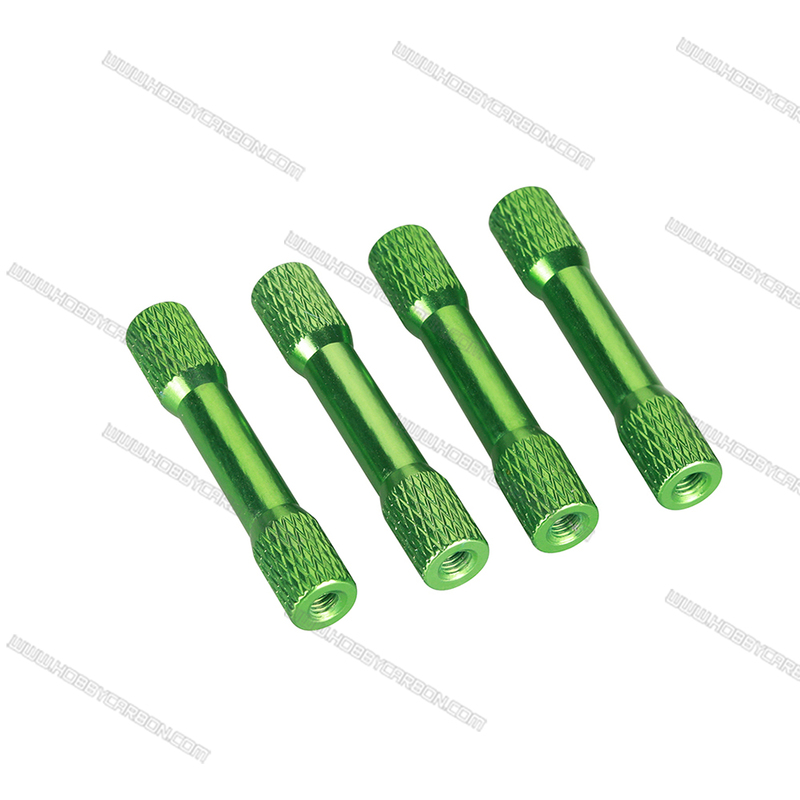 All the Knurled Aluminum Eye Spacer are quality guaranteed. 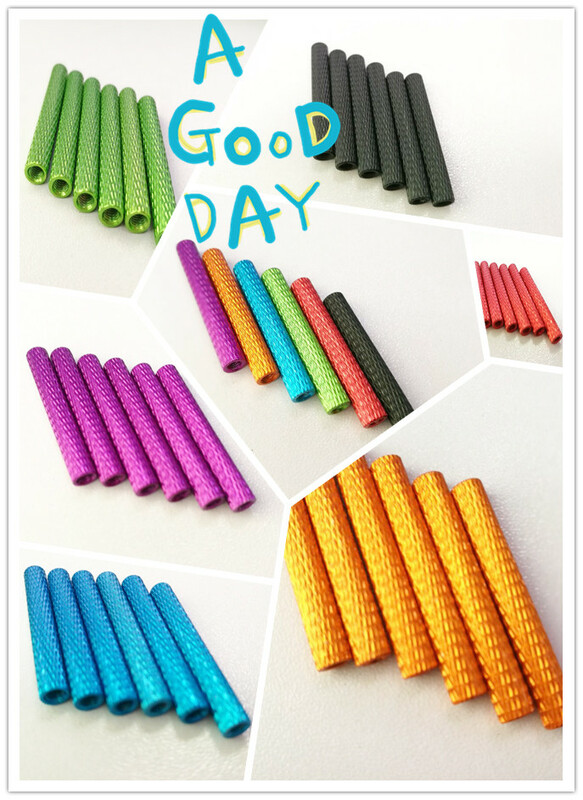 We are China Origin Factory of Aluminum Knurled Step Pillar. If you have any question, please feel free to contact us.